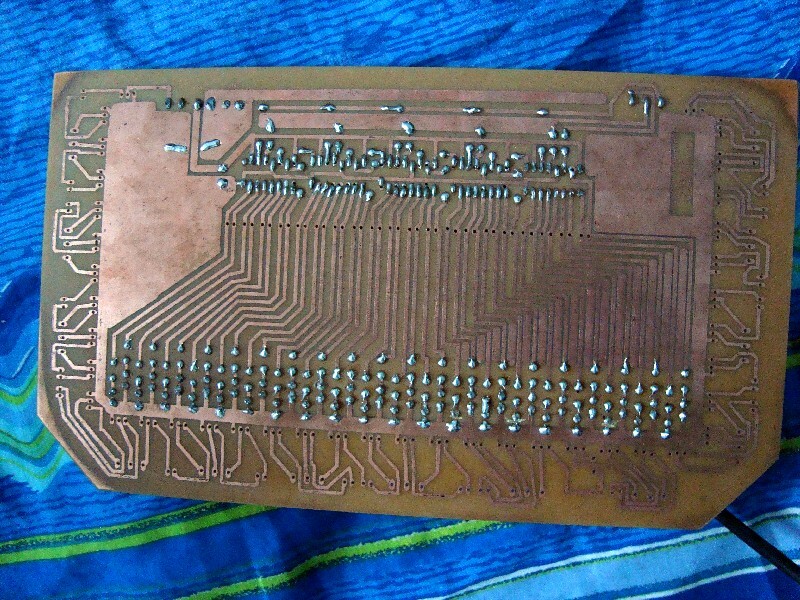 1- A complex software that generate images into binary data and send to micro-controller. 2- Electronic hardware that plays as a bridge between Computer and Solenoid valves. 3- Mechanical structure that hold overhead reservoir with solenoid valves and a drain. All above tasks are doable..... So i started making program and electronics hardware at the same time... when i tired from electronics i started programming... so eventually both the software and hardware completed at the same time..
2- Select the number of solenoid valves you have installed on the fountain. The greater the number of valves the greater the resolution and beauty of fountain. 4-Open the computer USB port at which the micro-controller is installed. 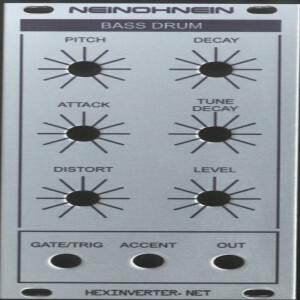 5-Press 'SEND' button and see the stunning effects..
6- A Loop checkbox and STOP button is added. If the 'Loop Checkbox' is ticked, the graphical hexadecimal data will be send to the micro-controller in a loop. So we will able to continuously run the graphical fountain and repeat the designs. 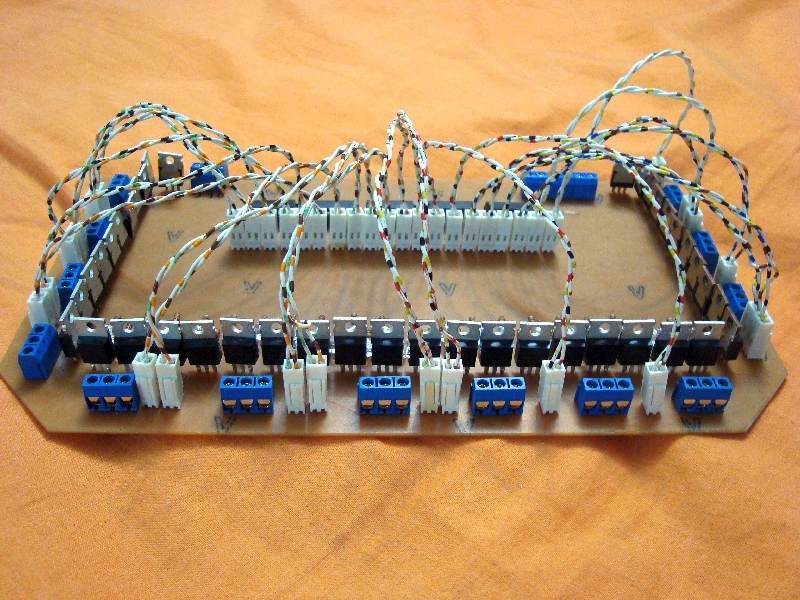 7- Pressing the Stop button will check how many bytes are in shift registers. Then the software will send numbers of '0X00' to finalize the shiftout function. After shifting out the software will turnoff all the valves by sending 5-bytes '0X00' to the controller. That's cool! Did you get the hardware completed? msut be on the moon the see it slowly ! The hardware is almost complete. 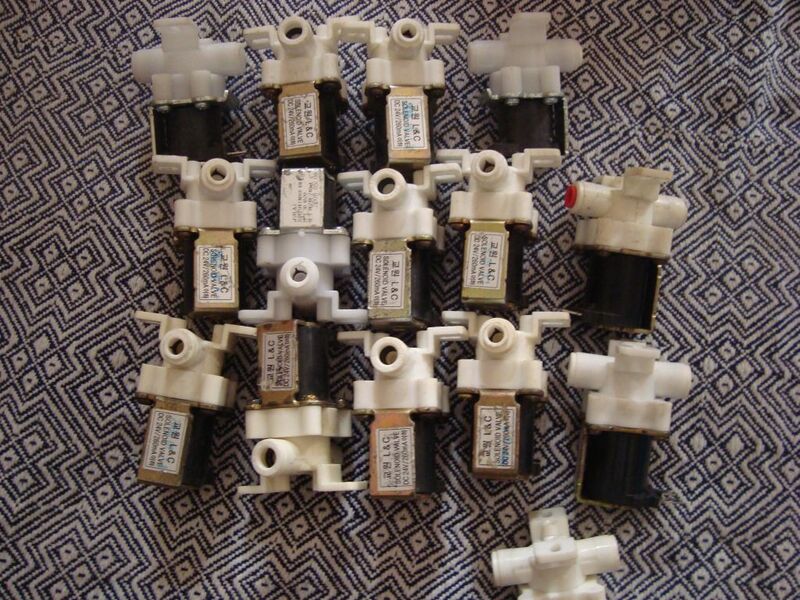 I am using 40 Solenoid valves 24VDC 260mAmp. 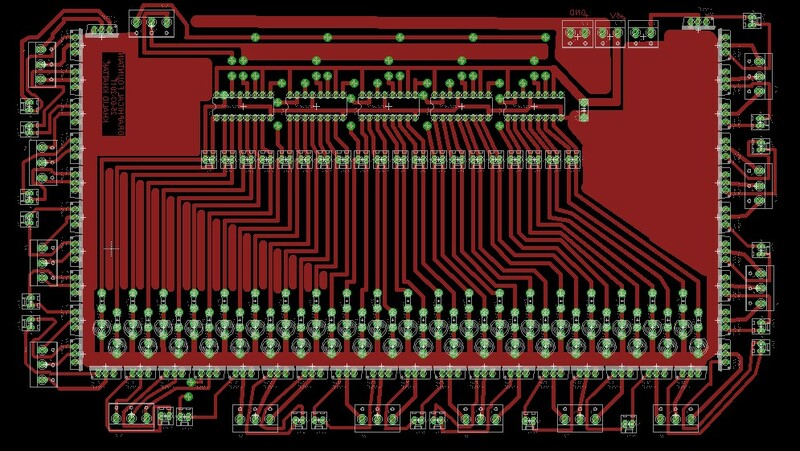 Here is the PCB sketch where i am using Qty:05EA shift registers 74HC595 and the PCB also serves as a simulator with 40 LED installed. The PCB also contains 40 IRF540 to drive the solenoid valves. 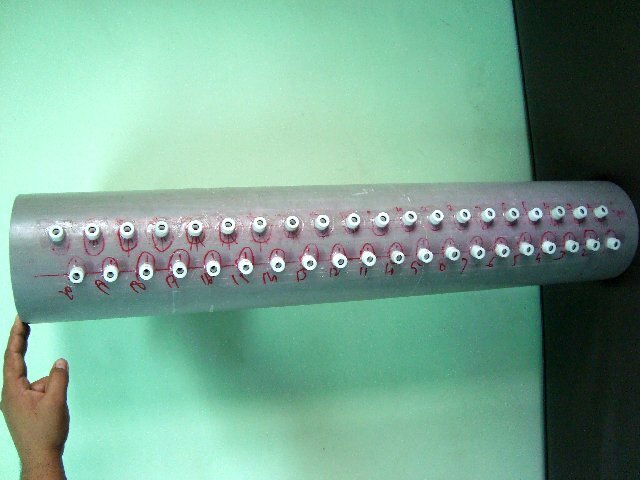 and here is 6inch diameter PVC Header pipe with 40 drains dia 8mm each. The Pipe also have connections for inlet / outlet of water supply. Here are the 40 solenoid valves attached to the rig. For fast response of the solenoid i made a RC circuit. resistor 47Ohm 5Watt, capacitor 50V 100mFarad... Now i will use 33V power supply to drive the Solenoid. Also installed the fixture for Header pipe and solenoids, you can see the sump of galvanized sheet. This looks very impressive, can't wait to see the final product! 1- I have long tubing downstream the solenoids...If small metallic nozzles directly connected to the solenoid i would have got good results. 2- The Height of the solenoid. The solenoid are installed at about 8feet height, i think to see the graphical effect it must be 20 feet or above. Maybe some food coloring in the water would help the visuals better? Yes or ink and maybe a strong uv light as well. I want this project to work i might have a go myself i think it needs more hight as well, you might have to take it out side. Yeah, some dark food color would definitely help and maybe some white sheet as background.